Senze-Instruments proposes a range of radio temperature recorders, also called communicating sensors, ideal for temperature and relative humidity measurement, with internal or external sensors. WebMonitor application is available to users who have subscribed to a hosting offer. It is a website that allows any user to identify and then to access to the measurements of its wireless sensors. PV-3000DE Series Digital Optical Comparator the Z-axis uses stepper motor drive, electric focusing, simultaneously increasing the count in the Z-axis grating, ladder components can be measured, greatly increased the performance. In addition, PV-3000DE Series projectors, the lens magnification is complete, customers can measure according to the different objects match different lens. Features: 5X Lens / Larger vision; electric Z axis, a better mode of operation. SmarTest, the new concept of a wireless sensor is designed to assume all tasks of a professional coating thickness gauge. Thickness values can be displayed at any time on smartphones and tablets. 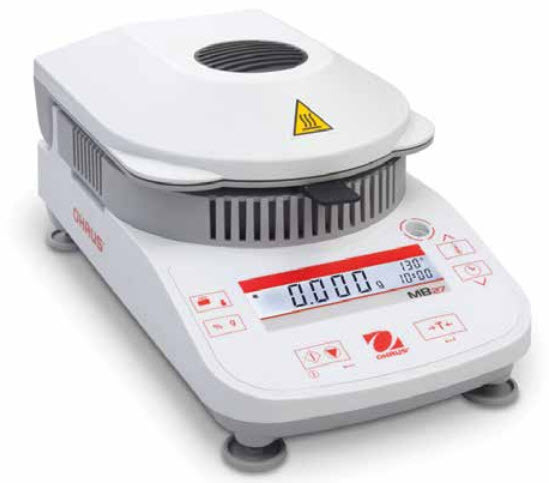 MB27's halogen heating element quickly dries samples, and saves the operator ample time in comparison to moisture analysis procedures using a traditional oven. With a bright backlit LCD and easy one-button setup and menu navigation, MB27 is extremely user-friendly. MB27 is very easy-to-clean to ensure the integrity of your samples and its compact design allows it to fit seamlessly into most workspaces. + Easy attachment of your spindle. + Available in standard and high sensitivity versions. This fast, affordable test is used for evaluating an individual’s aptitude for discerning color variations. But there are ways to ensure that everyone sees color they way you need them to in color-critical applications. The Munsell Color Order System is an accepted method, worldwide, for precise color specification that has been in use for more than 40 years. The ideal tool for evaluating color vision is the Farnsworth-Munsell 100 Hue Test, but for organizations that simply need to evaluate color discrimination quickly, the Farnsworth-Munsell Dichotomous D-15 Test may be the answer. This abridged version of the FM 100 Hue Test is designed to allow for a quick evaluation to see if an individual has an aptitude to seeing color in a normal way. The test consists of a reference cap and 15 removable chips of incremental hue variation.